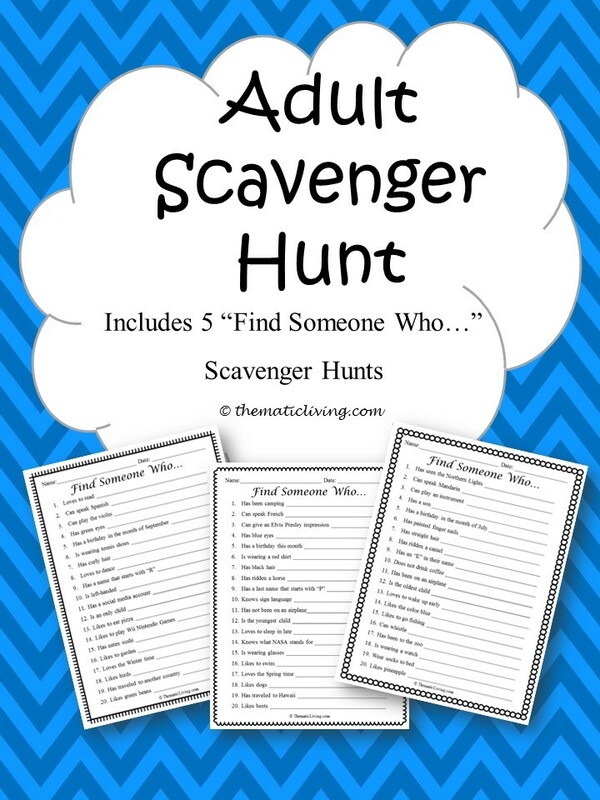 Option 2: Print all the scavenger hunts out and pass them out randomly or let the participants choose which one they would like to use. You can choose to allow participants to go around the room and find someone to fit in each category and whoever gets the most signatures wins (giving a prize is optional). If you have participants who are not mobile enough to readily move around on their own you can just go down the list and find someone for each category by phrasing the question like so: “Who here was a former teacher?”. To extend this activity, ask each participant to expand on the category they fit in to. For example, can you tell the group how you decided to become a teacher and share some experiences you may have had, such as what you liked the most or least?